A green shades of thank you image to share with your dear friend. Friends are the best part of life. A simple thank you greeting is not at all enough to show the love, appreciation and thankfulness. But words goes dumb when we want to express gratitude, that is why we brought you an attractive image to deliver everything in one go. 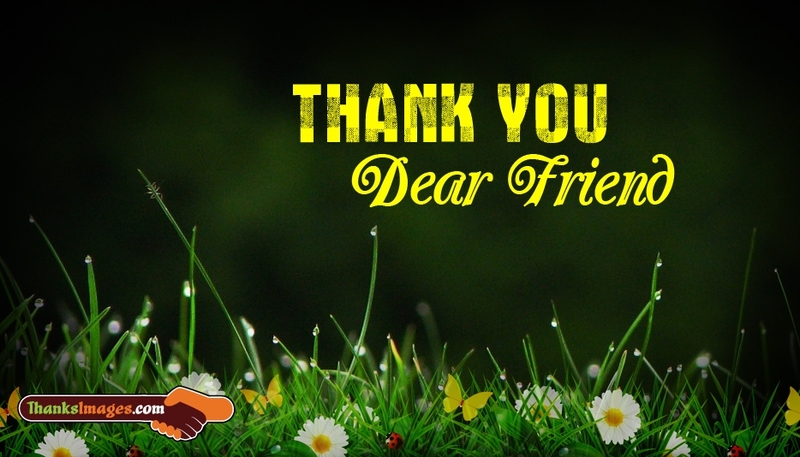 Free download and share this "Thank You to a Friend" image to your besties.